Freeform has officially announced the premiere date for the upcoming second season of their hit teen superhero series Marvel’s Cloak & Dagger. 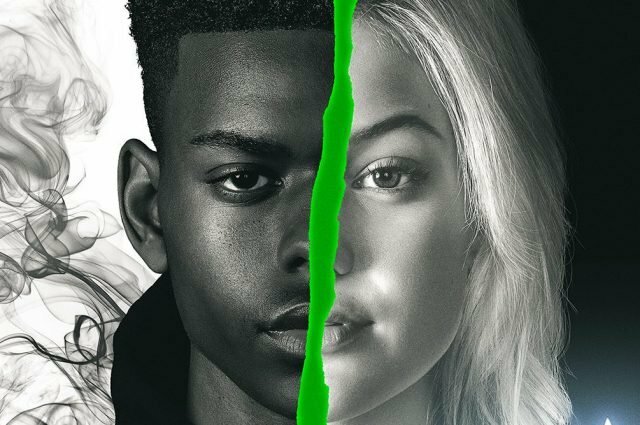 Starring Olivia Holt and Aubrey Joseph, the network has also revealed that the first episode of season 2 will be a two-hour premiere event which is scheduled to air on April 4 at 8pm EST/PST. In season two, things will be heating up on our young heroes as Tyrone and Tandy try to find their place as more active heroes in this world. As they learn and grow emotionally, so will their skills. In season one, we saw Tandy and Ty dip their toes into the world of hopes and fears; this season, they will dive deeper into this metaphysical pool. With enhanced powers and a decision to be the type of heroes they want to be, they make the choice to run into the danger, head first. They tackle a heartless vigilante and uncover an evil that’s been preying on the young women of the city, as the show takes on more serious topics like gang violence and human trafficking.